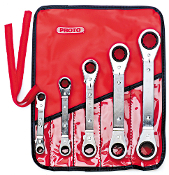 PROTO JSCV18T RATCHETING WRENCH, HEAD SIZE 9/16 IN. 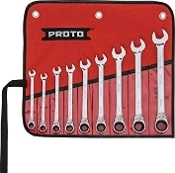 PROTO JSCV20T RATCHETING WRENCH, HEAD SIZE 5/8 IN. 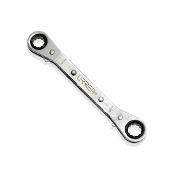 PROTO JSCV24T RATCHETING WRENCH, HEAD SIZE 3/4 IN. PROTO JSCV28T RATCHETING WRENCH, HEAD SIZE 7/8 IN. 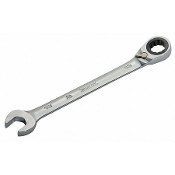 PROTO JSCV32T RATCHETING WRENCH, HEAD SIZE 1 IN. 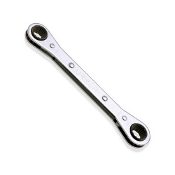 PROTO JSCV34T RATCHETING WRENCH, HEAD SIZE 1-1/16 IN.